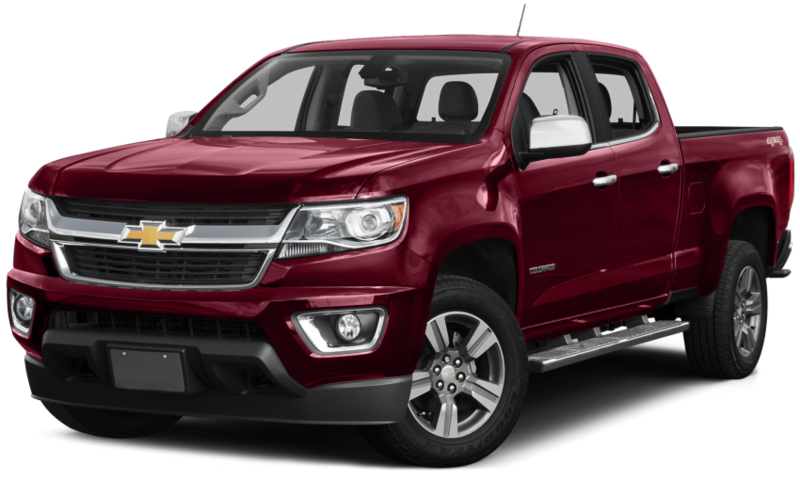 The 2016 Chevy Colorado in Albany, NY is a truck that’s gained a lot of attention over the past year or so. Apart from winning Motor Trend’s Truck of the Year Award back-to-back in 2015/2016 for it’s above-average diesel performance, excellent design, and ride quality — it’s also been gaining attention thanks to numerous superb customer reviews. Even if you don’t opt for the diesel powertrain, the other engine options provide enough efficiency and capability to contend with the competition, and it’s design and safety are both superb as well. Having advanced safety features on a truck shouldn’t be a surprise at this point, especially since Chevy’s safety technology is on par with Volvo and their prestigious IntelliSafe features. Overall, it’s a truck that proves to be tough competition on the market thanks to it’s above-average capability, advanced safety, and stunning design. Since the design was a main reason it won Motor Trend’s truck of the year award for two years running, it’s no surprise that this mid-size truck is sitting at the front of the pack. The signature split-grille design and two traditional rectangular truck headlights let you know it’s a Chevy — even if you don’t notice the badging sitting in the center of the grille. The front-fascia is rectangular like the headlights, and it sits underneath a large and wide hood. The windshield and roofline favor a more aerodynamic design rather than a stylized one, and the muscular front and rear quarter panels provide the side with some definition. It’s a simple design, and while it might seem aesthetically bland to some, it’s a truck. Which means the design itself is built with quality in mind. The engineering of the design is above average when compared to other trucks in the class, which means it has excellent handling and ride quality. The fully-boxed frame and shear-style mounts provide a smooth ride on any type of terrain, and the tires are set up to help reduce road noise as well. Duralife brake rotors help reduce wheel shudder, which also promotes the smooth ride quality experienced. It’s also the first mid-size truck to have inlaid triple sealed doors installed with a thick windshield/side glass, and liquid applied sound deadener to help keep the noise on the outside. The Colorado has three excellent engine choices to choose from: the 2.5-liter, 3.6-liter V6, and 2.8-liter four-cylinder diesel. The 2.5-liter engine is an inline four cylinder that puts out 200 horsepower and 191 pound feet of torque. This modest power is matched to a six-speed manual transmission, which allows the Colorado to return up to 19 mpg city and 26 mpg highway. It has a towing capacity of 3,500 pounds, and while this all seems average compared to other mid-size trucks on the market, that doesn’t mean it’s incapable of performing well. The available gas engine is the 3.6-liter V6, and it cranks out a huge 305 horsepower and 269 lb-ft of torque. This is a massive increase compared to the 2.5-liter engine, and it generates up to 18 mpg city and 26 mpg highway. On four-wheel drive models, the fuel economy is naturally decreased a bit, but it gets the ability to tow an impressive 7,000 pounds. Besides, returning that type of fuel economy is impressive for a V6 engine. The Duramax 2.8-liter turbo-diesel engine puts out 181 horsepower, and lands best-in-class torque at 269 lb-ft. With this engine equipped, the Colorado also lands best-in-class fuel economy of 22 mpg city and 31 mpg highway, and a best-in-class towing capacity of 7,700 pounds. With three best-in-class ratings, it’s easy to see why the Colorado equipped with this engine dominates the competition. Chevy designs all their vehicles with their three-part approach to safety in mind: prevent, protect, and respond. While the protecting part of that is taken care of thanks to the size and weight of the Colorado (and, obviously, the airbags and high-strength safety cage), the response to a collision comes from OnStar Automatic Crash Response. This system will automatically alert emergency services if it detects a collision, and send help your way. Even more impressive are the preventive safety measures found on the Colorado, such as Forward Collision Alert and Lane Departure Warning. Forward Collision Alert uses radar to sense if a vehicle in the front of the Colorado is getting too close. If it is, then it will provide the driver with a warning to let them know they are getting to close to the vehicle — potentially snapping them out of a daydream. Lane Departure Warning works in a similar way, but uses cameras to detect if the Colorado is unintentionally drifting out of an intended lane. If it is, then it will also provide a warning and let you steer the Colorado safely back into its intended path. Here at DePaula Chevrolet, we have what you need to find and purchase that dream car. Before you head over though, make sure you start by looking online. 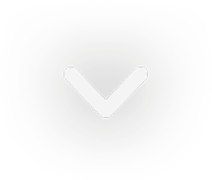 Our website has a lot of great tools you can utilize to get started. Such as browsing our wide selection of new and used vehicles online, or even apply for financing online. That way when you show up to look for a car, you’re already pre-approved and ready to go! Have any questions? Our 24/7 availability is a big reason for our success, and you are able to contact us via phone, email, or online chat whenever is most convenient for you. Prefer to have a face-to-face conversation? No problem. We guarantee that the knowledge and courtesy of our sales staff will blow you away. They will be able to answer any questions you might have about a vehicle that peaks your interest, and the transparent and upfront pricing and car buying experience will create a stress-free atmosphere. Even if you don’t get pre-approved, getting financed won’t be a hassle, either. Because at DePaula Chevy, we have guaranteed financing. Even if you have bad credit or no credit, we will still take you on as a customer. Even after you’ve bought a car from us, our service department will be there to make sure your car stays in good shape. Whether it’s regular maintenance or repairs, our mechanics know these cars inside and out — which means they are able to work on them to the fullest extent. Being able to find that dream car goes beyond just having the money for it, and we understand that. Which is why our sales staff will help you find that dream car, and our service department will ensure that it stays running for as long as possible.